Are you looking for reliable and efficient window cleaning for your apartment, office or commercial unit in East Sussex? You have come to the right place! We offer window cleaning services on a regular or one-off basis. Are you looking for reliable, professional and affordable window cleaning service? We can help! 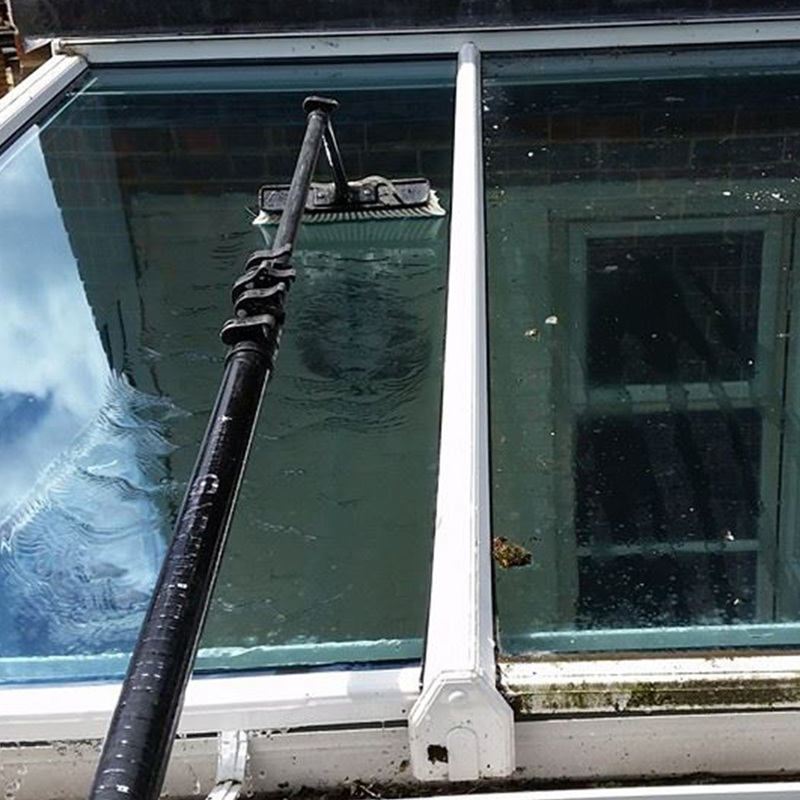 We offer window cleaning around Eastbourne and the surrounding areas. 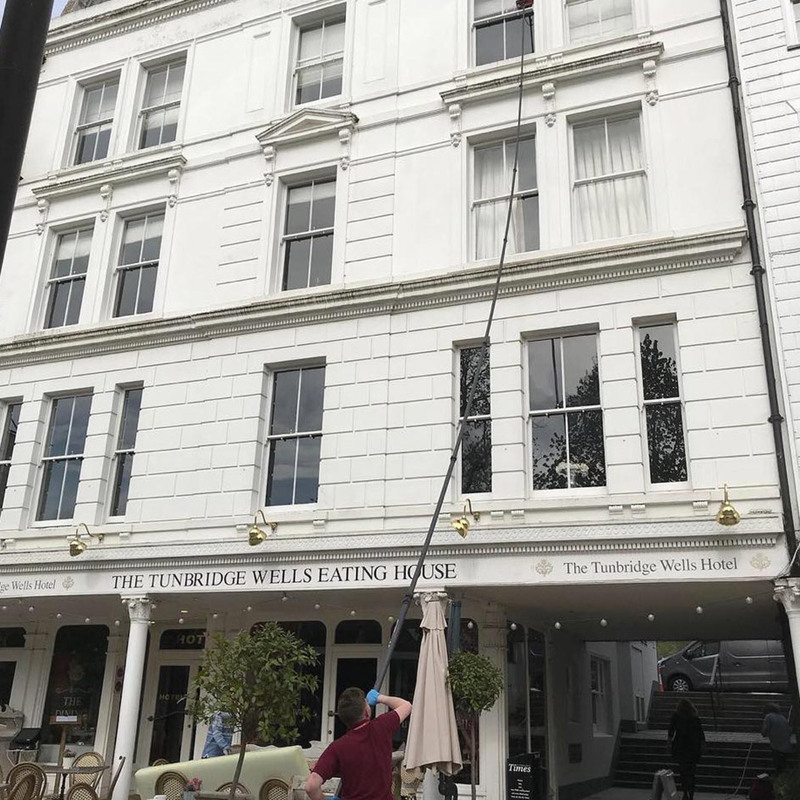 At NDC Cleaning, we use a water fed pole system which enables us to reach up to 30ft without any scaffolding or ladders, to guarantee that your commercial property stays fully protected and undamaged. We can promise that your business will set a sparkling example as we hand polish our windows using pure water to give them a crystal-clear gleam. Our particular cleaning solution, which comes through our own filtered water in our van, is perfect for any window material. Our specialist solutions can be altered to make them gentle and safe for both old or new windows, so your building stays in impeccable condition. Looking for a reliable Window Cleaning?